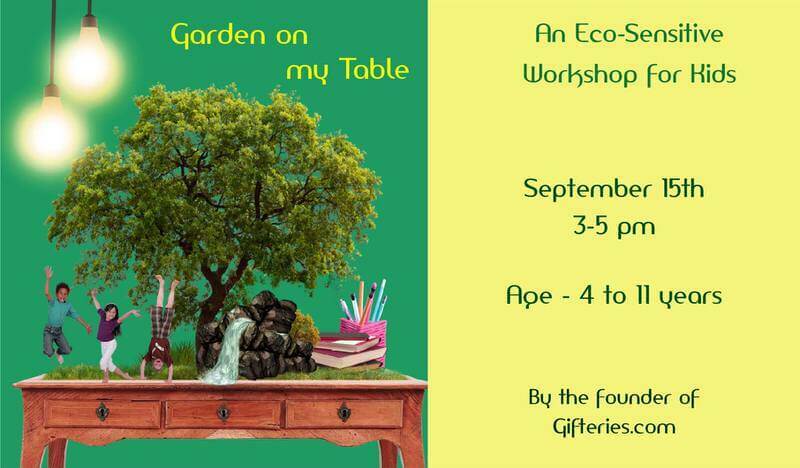 Come join in Eco Sensitive Workshop for kids, for an afternoon of fun as the little angels learn to make their own garden and reading lamp from recycled and environment-friendly products. All materials We will be provided. All your kids need to do is have complete fun while learning the importance of going green. Enjoy a fun snack time and admire your work of green art.